At K Body Studio our aim is to provide you with outstanding Personal Training service and Pilates at your home, at the gym, outdoors or at your place of work in London. Exceptional Personal Trainer and Pilates instructor Karmen Pi has all portable equipment for a sufficient training at your choice of place. Karmen is covering South Kensington, Chelsea, Camden, Kings Cross, City, Fulham, Notting Hill, London Bridge, Greenwich and Canary Wharf areas. 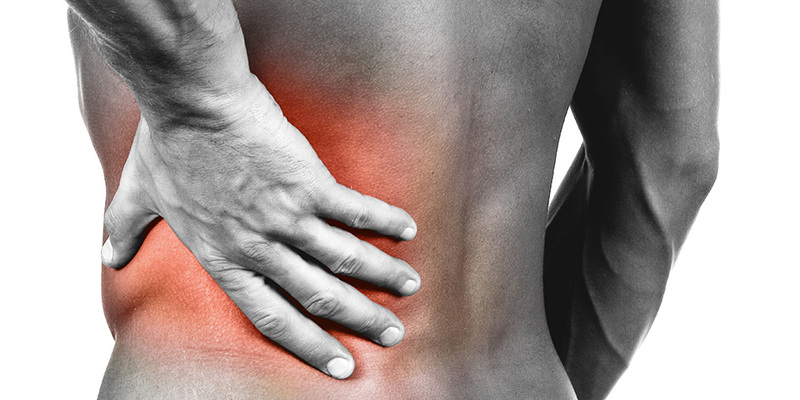 Back pain management training is a unique designed programme tailored to individual’s needs and nature of the pain. Find out more about back pain management training. 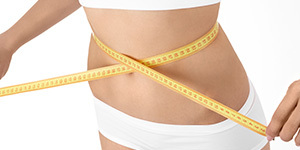 WHAT IS YOUR BODY FAT PERCENTAGE?